^ History of Neuroscience. Society for Neuroscience. [2011-09-12]. Everdell, William R. The First Moderns. Chicago: University of Chicago Press. 1998. ISBN 0226224805. Mazzarello, Paolo. Golgi: A Biography of the Founder of Modern Neuroscience. Translated by Aldo Badiani and Henry A. Buchtel. New York: Oxford University Press. 2010. ISBN 9780195337846. 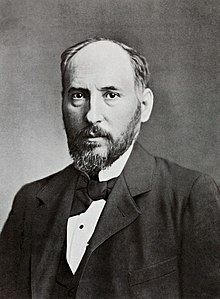 Ramón y Cajal, Santiago. Advice for a Young Investigator. Translated by Neely Swanson and Larry W. Swanson. Cambridge: MIT Press. 1999 . ISBN 0262681501. Ramón y Cajal, Santiago. Recuerdos de mi Vida. Cambridge: MIT Press. 1937. ISBN 8420622907.